The first online orders of the new Apple TV are beginning to reach customers, just as Apple is officially launching the device's App Store and seeding the finished version of tvOS. Buyers in New Zealand who opted for the fastest shipping are now receiving deliveries, since it's already Friday in the country, according to MacRumors. Shipments should soon hit Australia and Asia, and continue westward. 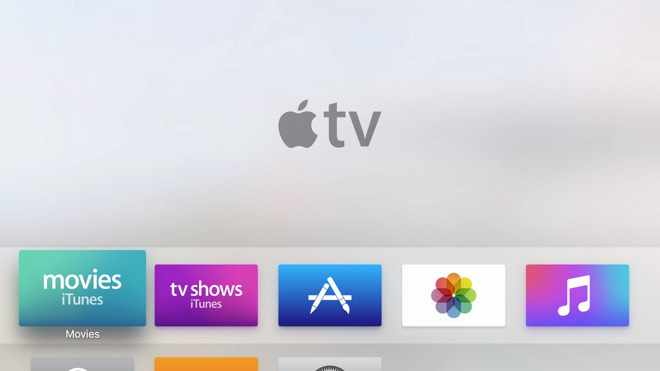 Coinciding with this, Apple is distributing the final tvOS build to developers and reviewers. A gold master was actually issued over a week ago on Oct. 21, and it's not clear what changes if any have been made. Users can, at least, now access the App Store and install the current assortment of apps. Essential titles like YouTube and Netflix are ready to go. The device will only officially hit retail stores on Friday. A 32-gigabyte model is $149 U.S., while 64 gigabytes is $199.